It is very rare that I ever drink bourbon, but Russ came across this drink last Fall and I have to say it is the perfect Autumn/Winter cocktail to be enjoyed beside a roaring fire—either inside or out! Cut a fresh lime into 6 wedges. Insert a piece of candied ginger into each wedge. Combine all ingredients in a cocktail shaker, add ice and shake. Strain over ice in a rocks glass. Squeeze a lime wedge to disperse the candied ginger into the drink. Sip and enjoy! 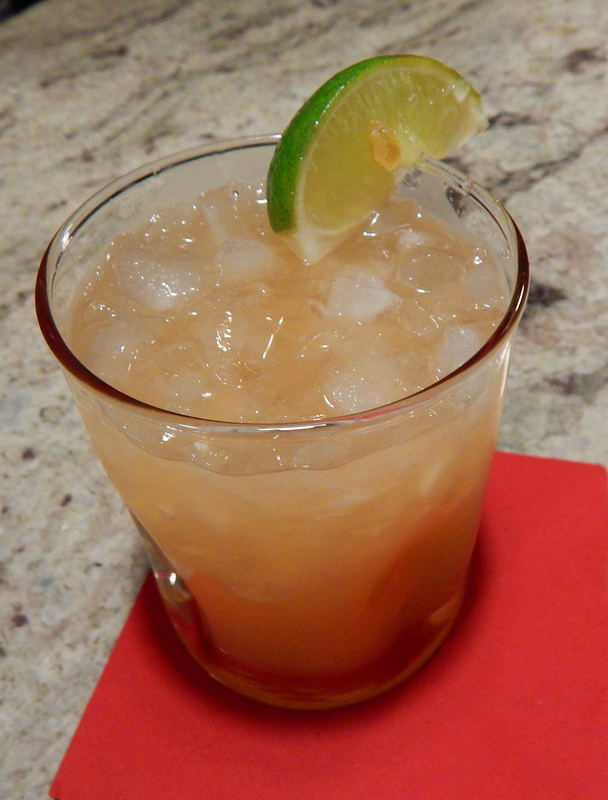 We used Domaine de Canton ginger liqueur. Simply Splendid Food on Now That’s Italian!